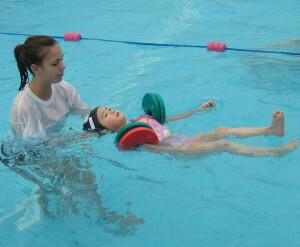 In order to to secure places for the spring term at Surrey Swim School payment is needed. Places cannot be guaranteed if payment has not been made. Any questions, please do not hesitate to contact Teresa on 01737 211160. St. John's, Leatherhead - Swimming Pool. This pool will be closing for 18 months at the end of the summer term 2017. This for the pool to be rebuilt and modernised. The Priory, West Bank, Dorking. We will be running classes at this pool from the start of the Autumn term in September. Prince William supports need for swimming tuition. Click here to view video. Surrey Swim School is always looking for qualified, enthusiastic, approachable teachers to join our team. If you are interested please contact Carol on 01737 211160.